A new inmate coming to Irongate seems to have captured the imagination of most every gang and low life on the prison planet. What valuable knowledge does Gien Oh actually possess? And can the team keep her safe before any of the other gangs—or at least those who’ve got an inkling to Oh’s potential value—start a bloody highstakes bidding war? 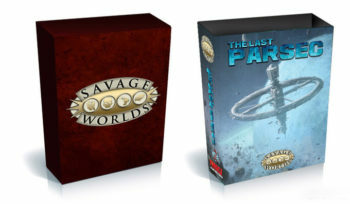 A Fistful of Ones and Zeroes pits your heroes and scoundrels against some of the worst scum and most powerful gangs on Irongate as they protect a new prisoner at Rellex Point. As she leads them on a treasure hunt across Rellex Point and deep into the outlands, it slowly becomes clear there’s more to the treasure—and her—than she’s telling them. 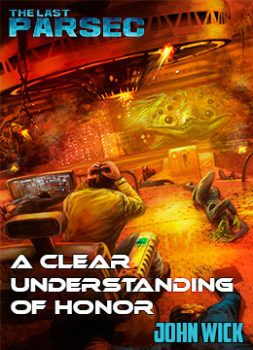 A Fistful of Ones and Zeroes assumes the characters are prisoners on Irongate, and it can be inserted into the Escape Clause Plot Point or played as a standalone adventure. This scenario is suitable for characters of any Rank, but those of Seasoned or higher have a better chance to succeed. Written by John “Night Train” Goff, this adventure is not to be taken lightly! Irongate. No guards. No rules. 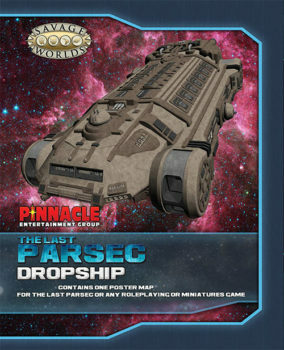 Irongate is an intergalactic prison planet populated by a melting pot of the worst criminals the universe has to offer. Left to their own devices the prisoners have created a culture of violence, greed, and profit. And there is profit to be made on Irongate. Built atop the ruins of a former mining colony, the prison operates its own rellium mine. So long as the prisoners produce ore, JumpCorp supplies the inhabitants with food, medicine, and goods they can’t get on the barren planet. 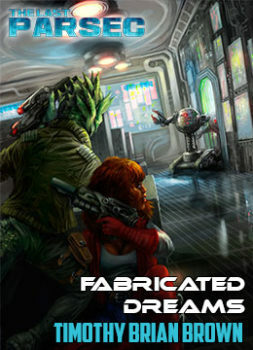 Irongate is both a post-apocalyptic wasteland and cyberpunk dystopia built on scavenged technology. It’s an urban nightmare of overcrowded streets where no one is safe and everything is for sale. Criminals are here for life. Some see this as a death sentence, others as licensed anarchy. 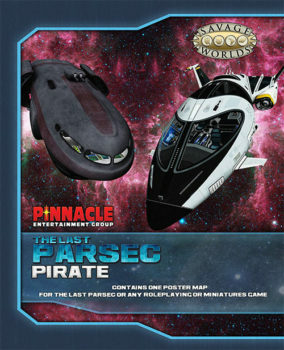 Irongate is a new sourcebook and Plot Point Campaign for The Last Parsec. 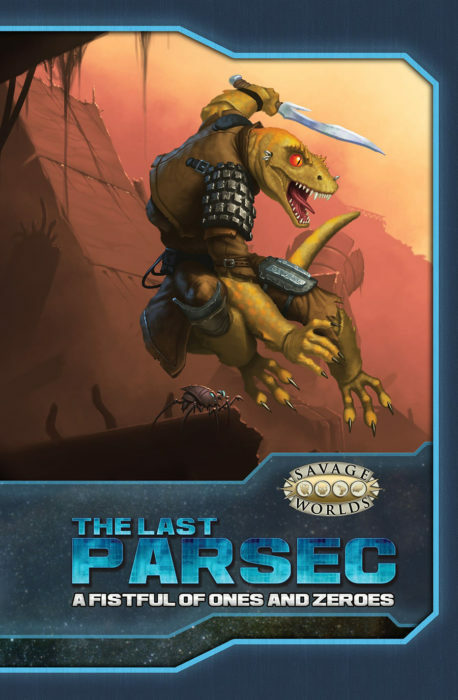 It requires the Savage Worlds core rules and Savage Worlds Science Fiction Companion to play, along with this free Primer for The Last Parsec (or The Last Parsec Core).